Gums are the solid and dense fibrous tissues that are linked to the bones of the jaws. Healthy gums are a minimum 1 mm thick and have a good supply of blood. However, when there is an overgrowth of bacteria, it inflames and infects the gums that surround the teeth. Brushing teeth: The teeth must be brushed twice daily for treating gum infection. Proper brushing of teeth effectively prevents the formation of any infection of the gums. Hence regular brushing at least twice daily is effective for curing gum infection. Vitamin C: Gum infection is directly related to the deficiency of vitamin C. High rate of periodontal disease is found among the people who are having a low intake of vitamin C. Strawberries, oranges, grapefruits, papaya, mango, Brussels, broccoli and sprouts are some of the fruits that have high content of this vitamin and the consumption of these fruits can cause infection in the gum. Honey: Honey is an effective anti microbial that is effective in treating various types of ailments in the gums. Honey is efficient is stopping the growth of dental plague bacteria as well as the amount of acid produced together with stopping bacteria from producing dextran. Besides this, honey is also rich in antioxidants that are successful in the prevention of the formation of free radicals that harms the healthy cells of the body. 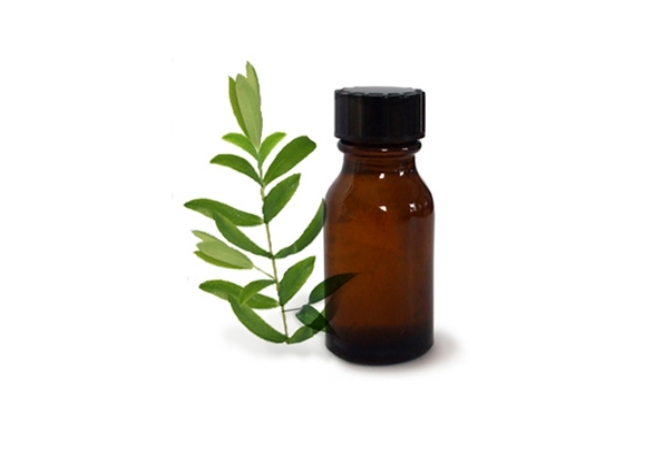 Tree tea oil: This essential oil is extremely useful in treating bleeding gums that are caused from various infections in gums as well as in curing gingivitis, a mild disease of the gums. This oil effectively reduces the bleeding gums to a large extent and has been used for years to successfully cure varied gum infection. Clove: The discomfort of the receding gums or the gums that have been affected by diseases can be easily and effectively cured by cloves or clove oil. The clove oil has to be applied to the gums which in turn relieves the pain and sore of the gums.